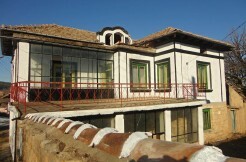 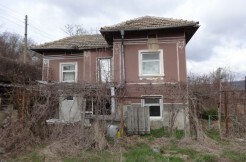 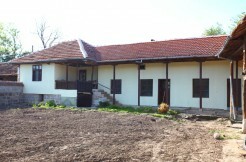 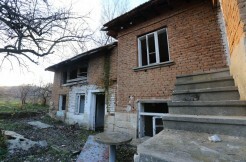 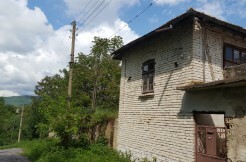 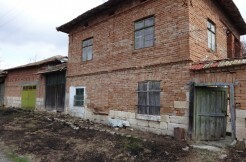 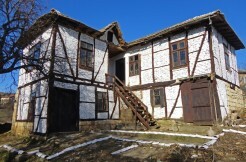 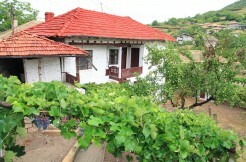 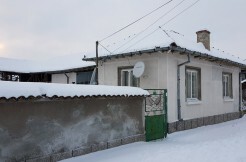 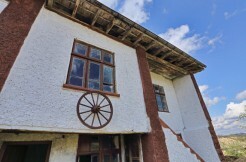 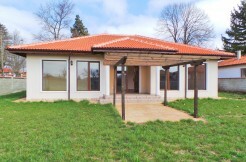 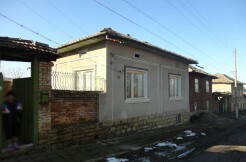 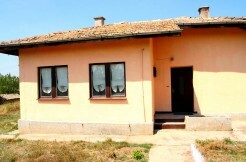 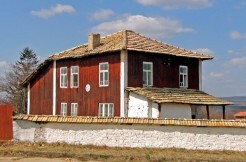 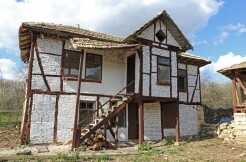 Once again great Real Estate service from Bulgarian Property Finder. 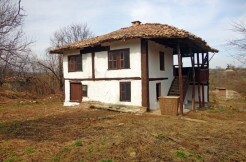 Everything went smooth and stress free, my papers were ready on time and now I am 100% freehold owner of one more lovely house in Bulgaria. 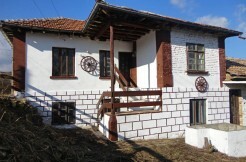 Next I’m gonna’ fit inner bathroom and toilet and will change the windows and doors and the property will be ready for us to move in. 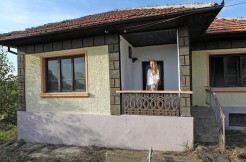 Thank you one more time for all your support Vlad, your assistance is highly recommended. 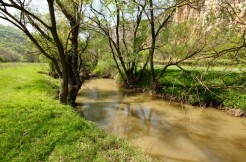 Looking forward to our next adventure.